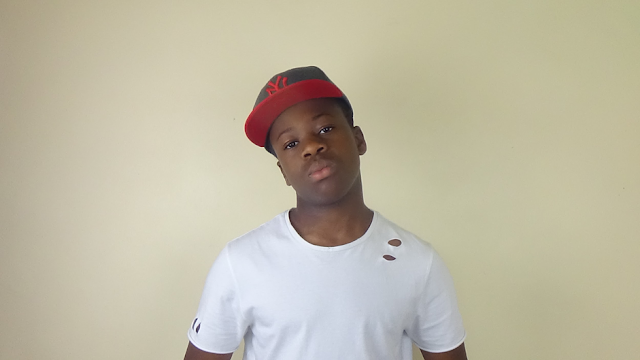 Hi there, my name is Cain Adams, I am a 14-year-old student at North Huddersfield Trust School. I came to Kirklees Local TV as I wanted to have a chance to talk about bullying and how it effects people my age, as it is something which is very important to me. I myself have experienced and been a victim of bullying, and I know other people who have suffered too. I was assaulted and teased daily, even behind my back. There wasn’t much that I could do about it. One common misconception that surrounds bullying is the different kinds of forms it takes, I’m not just talking about the common ones such as cyberbullying or one group against one other person. Sometimes, it can be done by the majority of the class, a form of hazing and general teasing that almost everyone in the class will have a hand in. It can be little things like being mean about borrowing a pencil, or cutting in front of the queue during lunchtime. Small things like these are called micro aggressions, and they are some of the most common forms of bullying that go unreported, because they are perceived as minor, but these things can and do add up in the long run. Another thing that is often misrepresented is how the bullying happens and what it actually looks like. For example, in movies, the bullies are a lot more comical, so that the viewer gets the idea quicker, but real life bullying affects someone over time, and it is smaller things which happen daily. This is a problem because it makes it harder for parents, guardians and teachers to spot the signs of bullying and deal with it properly. Bullying remains one of the biggest issues in schools throughout the UK. Public services, such as Childline, receive tons of messages every single day from children all over the country. In 2015/16, Childline delivered over 25,700 counselling sessions about bullying. If someone is being bullied it can have a serious effect on their education. Think about it, if these students are spending all their time thinking about how they’ve been bullied and what to do the next time it happens and how to avoid the trauma, how can they possibly have the time or energy to focus in lessons at school? Children shouldn’t have to go to school to be bullied. School should be a place to go to where people treat others as they would like to be treated. If you’ve been a victim of bullying or just feel like the pressure is getting to be too much, contact services such as Childline or Bullying UK and see how they can help. Also, please look out for my video going up on Kirklees Local TV about bullying next week, where I’ll be going more in depth about bullying and the different causes and consequences.